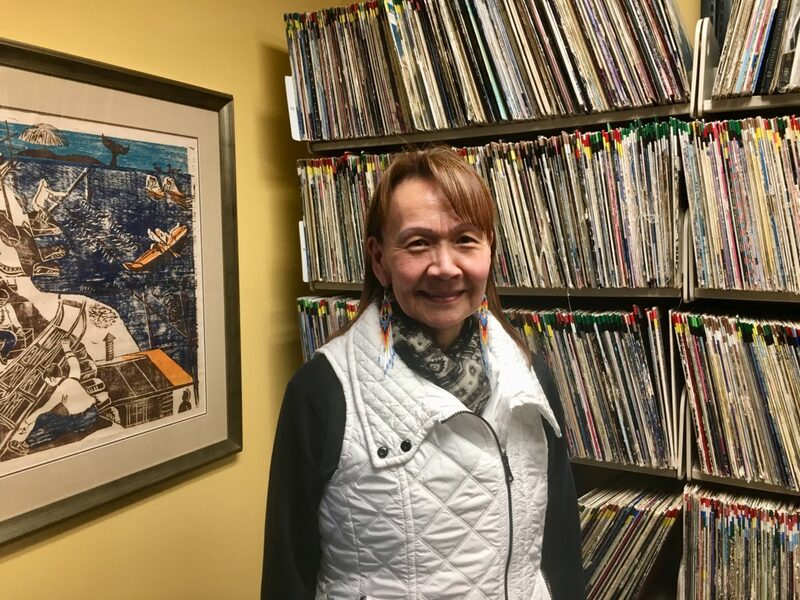 As the environmental health and justice program director at Alaska Community Action on Toxics (ACAT), she thinks a lot about pollution we can’t see at all — in our air, water, and land — and what it’s doing to our bodies. But when she looks at the world, she also sees plenty that gives her hope. Click above to hear Vi’s story. You can learn more about ACAT on their website. 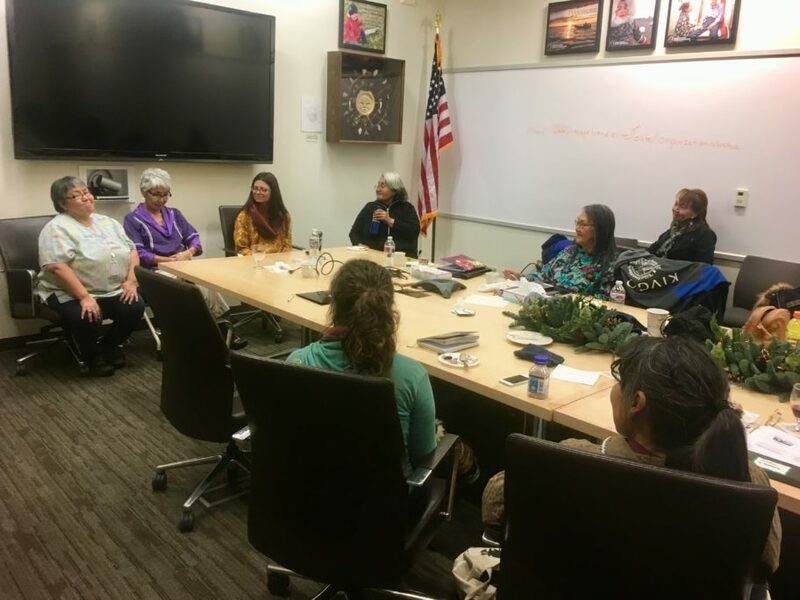 Traditional healers spoke on a panel during the 2nd Norton Sound Indigenous Women’s Gathering. Photo: Zoe Grueskin/KNOM. Image at top: Vi Waghiyi at the KNOM studio. Photo: Zoe Grueskin/KNOM. Music in this episode by Mystery Mammal and Podington Bear. Quyaanna for your tireless efforts to confront the environmental issues in our state. Your work means a lot to those of us unaware, or uneducated about this. Taiquu!